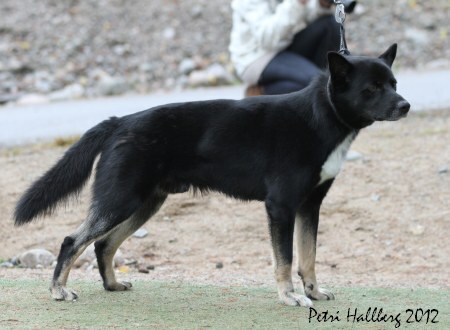 More about lapponian herder HERE! Breed standard in finnish and english HERE! Judges guide to breed standard HERE!